Ground or milled blanched almonds, also called blanched almond flour. May also refer to almond flour. 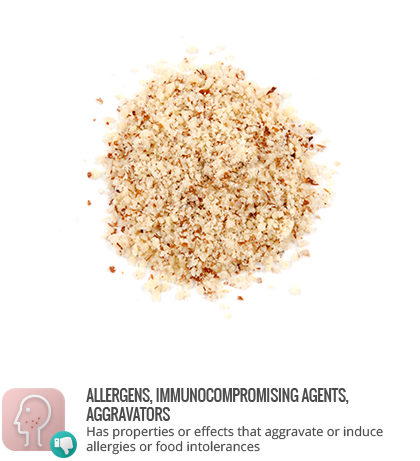 Almond meal can easily be made at home using a high speed blender or food processor, with sieving to achieve a finer consistency. See: Almond.